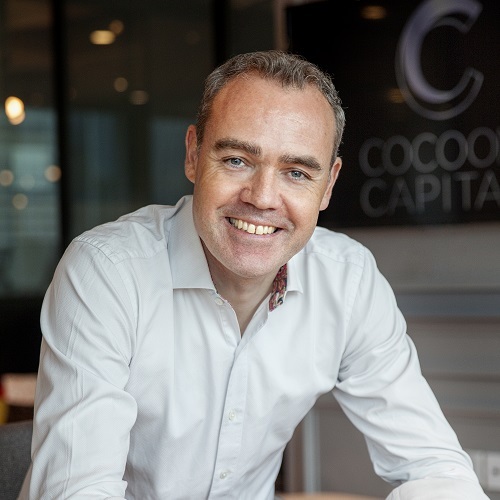 Will Klippgen is Managing Partner with Cocoon Capital, a Singapore-based venture capital fund investing in seed-stage enterprise tech across Southeast Asia since 2014. He has invested in over 35 digital startups since 2004 including SensorFlow.com, Hapz.com, Dexecure.com, Poundit.com, PropertyGuru.com (Southeast Asia’s largest property portal), Tickled Media (Southeast Asia’s largest online parent publisher) and iXiGO.com (India’s largest travel price comparison platform). In 1997, Will co-founded Zoomit.com in Norway, later a part of Kelkoo.com, which was Europe’s third largest e-commerce destination when it was sold to Yahoo. In Singapore, Will has been an active participant in the start-up scene, working with Singapore government organisations promoting entrepreneurship including Enterprise Singapore and the former Media Development Authority. In 2012, he was a judge at the first Southeast Asian reality show “Angel’s Gate” on Channel NewsAsia, allowing young entrepreneurs to fund startup ideas. He is a frequent speaker and judge at conferences in both Asia and Europe and is passionate about influencing public policy to grow the number of business angels and early-stage investors. Will holds an MBA from INSEAD and Master of Science degrees from the Norwegian University of Science and Technology and from Boston University where he visited as a Fulbright Scholar.